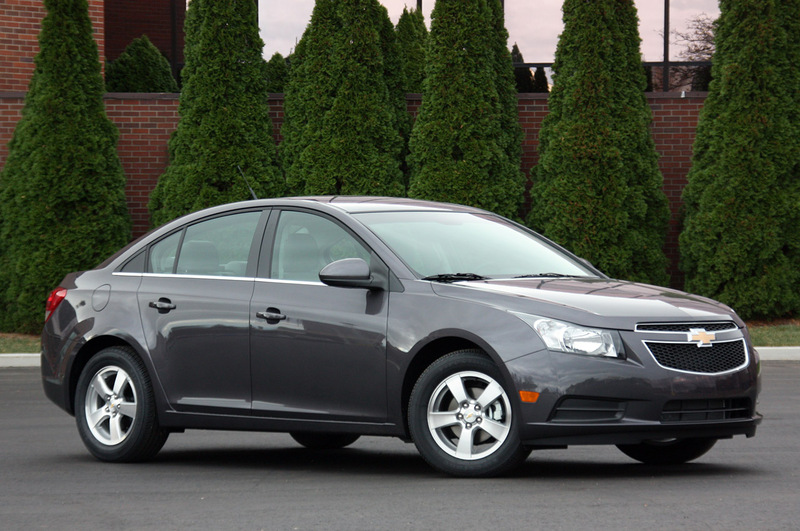 After quite a lot of market shifting in favor of the Chevrolet Volt, GM plans to turn attention in marketing for another Chevy product. 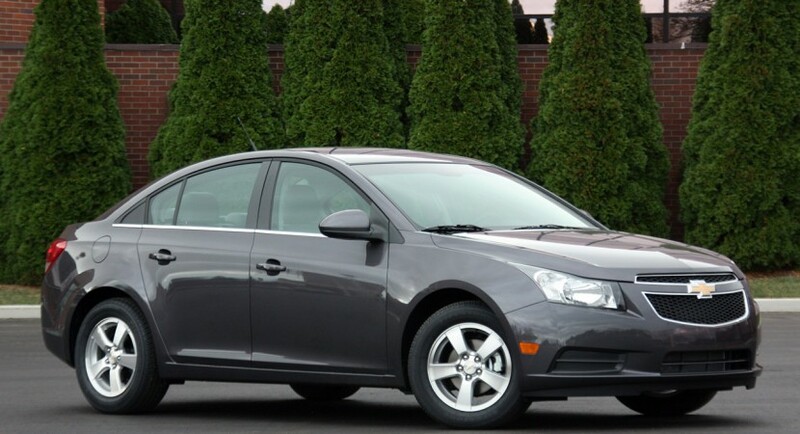 The candidate in question this time is the Chevrolet Cruze, a car which I frankly like, rather a lot by comparison to the Volt but, hey, that’s just me (and a few other millions). On a more serious front, two of GM’s biggest men in marketing sat down with several journalists and had quite a lot to share in regards for their plans for 2011. Buick’s Roger McCormack and GM’s global marketing chief, Joel Ewanik had quite the chat with the media during the Detroit Motor Show. 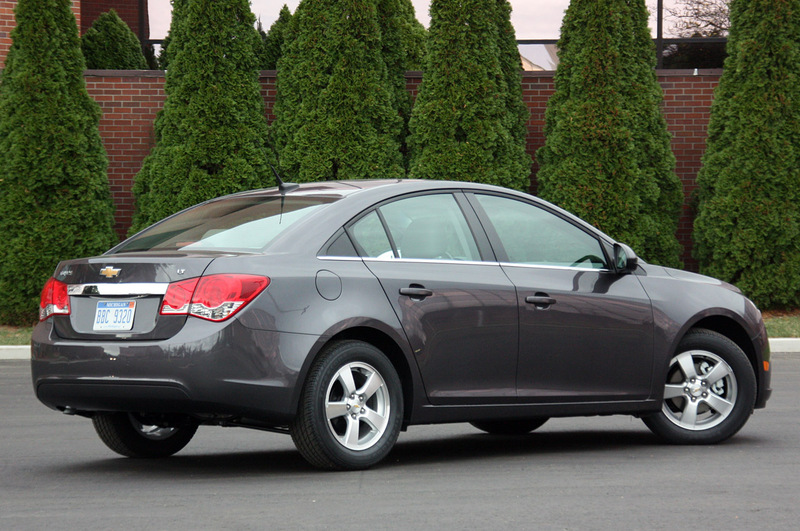 While Roger McCormack made clear what Buick is and will be, most of the attention was focused on the Chevrolet Cruze. GM’s overall marketing prospects are laid out for each brand, Cadillac will be luxury and about standing out from the crowd. Buick will be something more easily at hand, more of an approachable luxury proposition and Chevrolet will be a bit of a Cinderella. 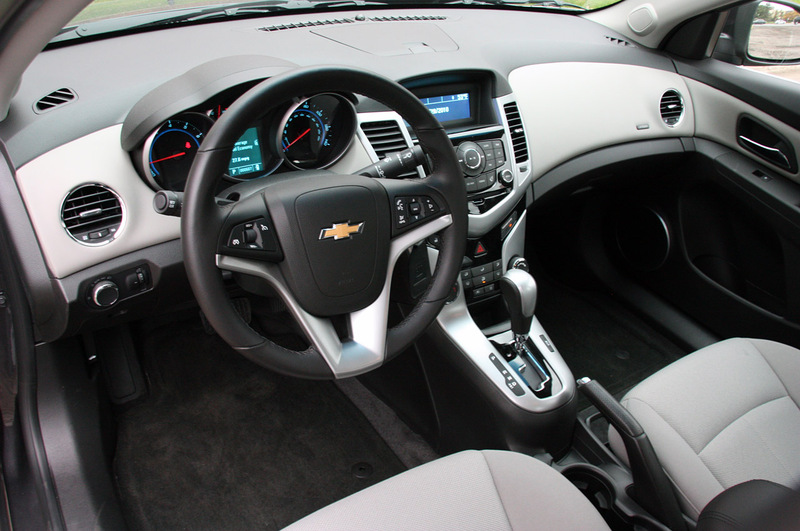 In hoping the prince comes for GM’s volume brand, the two marketing minds set about focusing most of the year on advertising and selling the Chevrolet Cruze properly. And why not, the first car in its class to score 5 stars in the NHTSA’s new testing system, a decent looking face, pretty good equipment and what can be called a great all-rounder.